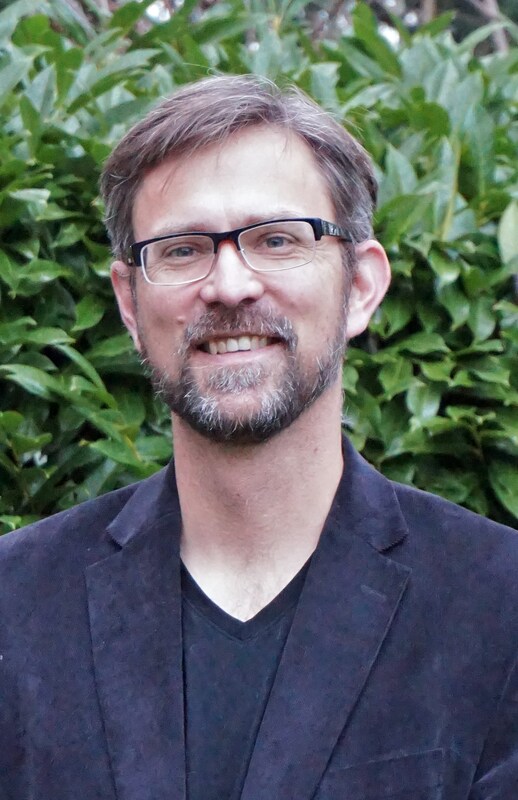 My faculty bio page on George Fox University’s website will give a more formal introduction to my teaching and research interests, so I will be less formal – and probably a bit rambling – here. After eleven years at Palmer Theological Seminary in Philadelphia, I began working at George Fox University in 2016. For the past couple of years I’ve been teaching introductory courses on the history and theology of the world Christian movement and several mission courses – including one this past year entitled “The Rise of Christianity in Africa.” For that course we went on a field trip to Oregon’s only Coptic Orthodox Church. I also experimented, for the first time, with the Reacting to the Past pedagogy by doing a 5 week long role play concerning the United Nations decisions during the 1994 Rwanda genocide. We all learned a lot from that. This past year I also began teaching in the William Penn Honors Program which involved reading “great books” of the medieval period with college sophomores. We grappled with texts as diverse as Bede’s Ecclesiastical History, Boethius’s The Consolation of Philosophy, the Gospel of Matthew, the Qur’an, Buddhist Scriptures, and Bonaventure’s The Life of St. Francis. During the 2018-2019 I will be co-teaching another Honors seminar on great books from the 20th century and a history course on world Christianity from 1440 to the present. During the 2018-2019 academic year I am excited about serving as a “faculty mentor” for two residential houses of 16 Honors Program students as they too embark on an experiment in Christian community living. I look forward to joining them in regular prayer, meals, and Christian service in the coming year! I am also looking forward to engaging with renewed vigor on a book project that has been on my mind for quite some time. This past year I received a Project Grant for Researchers from the Louisville Institute and another one from the Rockefeller Archive Center to do archival research on the 1946 Nobel Peace Prize laureate John R. Mott. I’ll be spending a couple of weeks at Yale this summer doing research and some time in the UK as well. I’m interested in writing a new biography of Mott for several reasons. One of those reasons is that John Mott and I grew up in small farming communities along the Iowa / Minnesota border just 40 miles apart from one another. In Oregon I continue to enjoy running for exercise and fun and am starting to become a cyclist who wanders around the rolling hills of the Willamette valley. I’ve even embraced the availability of firewood here in Oregon – and my love of easily-split Douglas Fir – which has enabled us to keep the gas furnace in our house shut off almost entirely during the winter months. I really like that. Finally, this past year, it was also our privilege to have two new housemates join us for four months. David and Lenuta Chronic serve with Word Made Flesh in eastern Romania. They were here at George Fox as “missionaries in residence” for a semester. We have had students and/or recently graduated students live with us plenty over the past decade or so, but we’ve never had another couple who was about our age join us as housemates before. We truly enjoyed doing life together for those months and learning about their ministry in Romania with children.